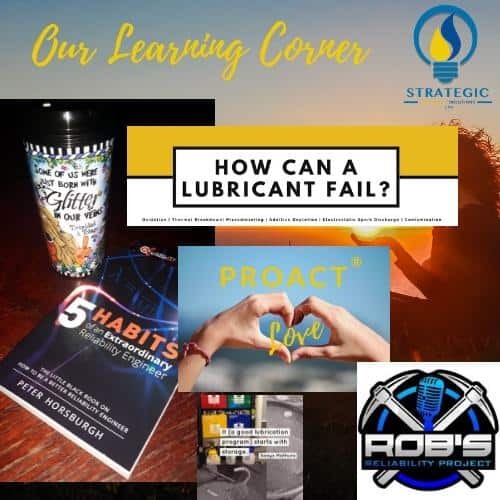 Very happy to find out that Sanya from Strategic Reliability Solutions has included a reference to the 5 Habits in her Learning corner! Recently I spoke at the East Maitland Rotary Club (NSW, Australia) about writing a book and what happens after you release it, like becoming an Amazon best seller (still cannot believe it). If you need a speaker at your next event, you know where to find me. No matter if I am paid or I do the gig for free, each time someone engages me to speak Reliability Extranet provides 10 days of e-learning to children in India. Here is a link where you can find out more about my speaking and our giving. Introducing Seven Solutions! We have set up a “Sister Company” to Reliability Extranet to allow me to go and help people. Looking forward to getting out there and working with people who are keen to improve their Reliability. Be quick, there are limited days that I am available all the other things I am involved with (Book, speaking etc.)! Its not limited to Australia, I have already been oversea’s helping some very keen managers and engineers. Click here to navigate to the newly published consulting page on Reliability Extranet, where you can download my capability statement, 7. Thank-you to all that supported us in helping with International Literacy day. Many days of maintenance on schools has been gained through your purchases. 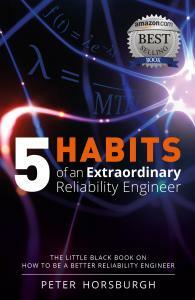 Something else happened also…The 5 Habits went to #1 in 3 manufacturing categories on the Kindle store. Thanks again everyone for supporting the book, I am very humbled. To find out more about the ‘5 Habits’ and purchase your copy navigate to the page here. To help with International Literacy Day on the 8th of September, and to celebrate our cover article in Uptime Magazine, the ‘5 Habits’ will be available for AUD$1.99 on the Amazon Kindle store that day. 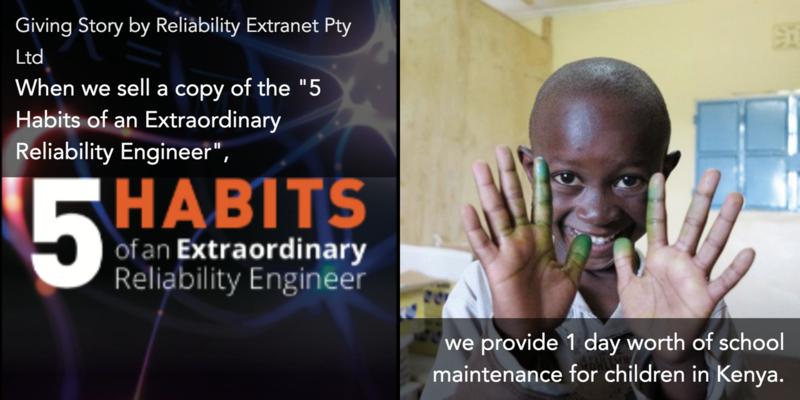 For each copy sold Reliability Extranet will provide 1 day worth of school maintenance for children in Kenya. Schools are a key ingredient to solve the Literacy problem. Lets see if we can provide 5 years of maintenance for schools (1825 days)! Please share with your network to see the impact we can make. The ‘5 Habits page’ has a widget to track the days of maintenance to schools. You can find it here. Again, please share with your networks, its one small thing that I can do as an Author to help our global community. PS> While you are there connect with me to get the latest updates! Its a privilege to work with the good people at Reliability Web in producing a cover article for the latest Uptime magazine. I hope that you enjoy the read! You can download a copy from here. 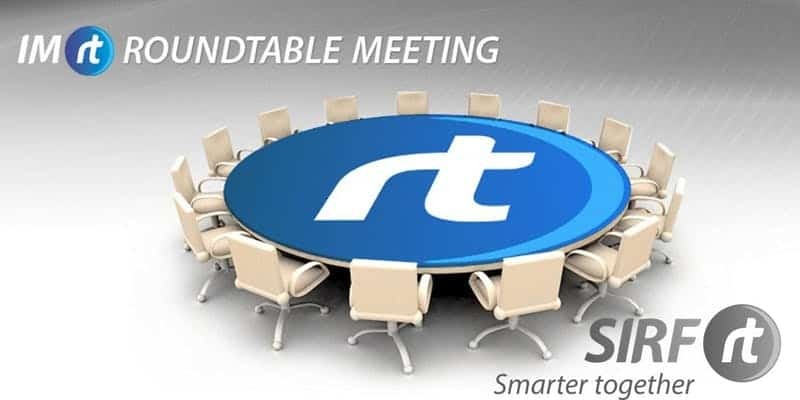 Very honoured to be opening the roundtable on the “Maintenance Managers tool box” on September the 20th in Melbourne. Looking forward to meeting the participants and working with them. Many people have this habit of falling into a routine and are afraid to change or step outside the norm. But they also like following trends, and it takes bravery to start them. 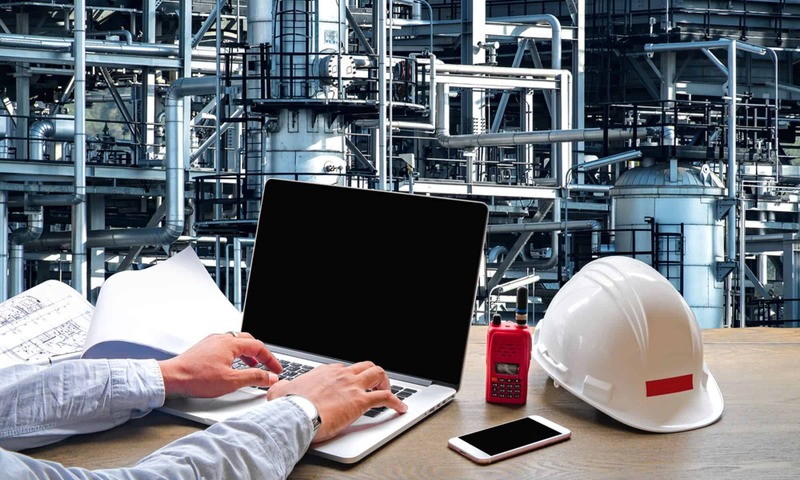 The rapidly expanding and evolving technology landscape requires that Reliability Engineers everywhere evolve with it, leaving no room for routine. 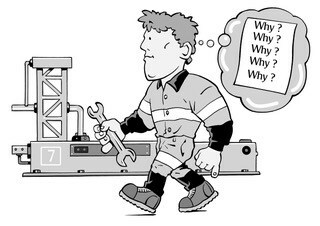 Not everything can be fixed by the tools in your shed, like how not every problem can be fixed by the resources in your Reliability toolbox. Sometimes you need to venture out for something new. Is it daunting? Yes. Worth it? Definitely. What can we do about this problem, and how can we stop it from reoccurring? I pop these both, one after the other, at every problem-related meeting. The first question usually has people think within the box, but the second one shoves them out of it, turns them towards a greater world of possibility. Inside the box, you can only “react” to problems when they find you. But outside the box, you can be proactive, ambushing your issues. 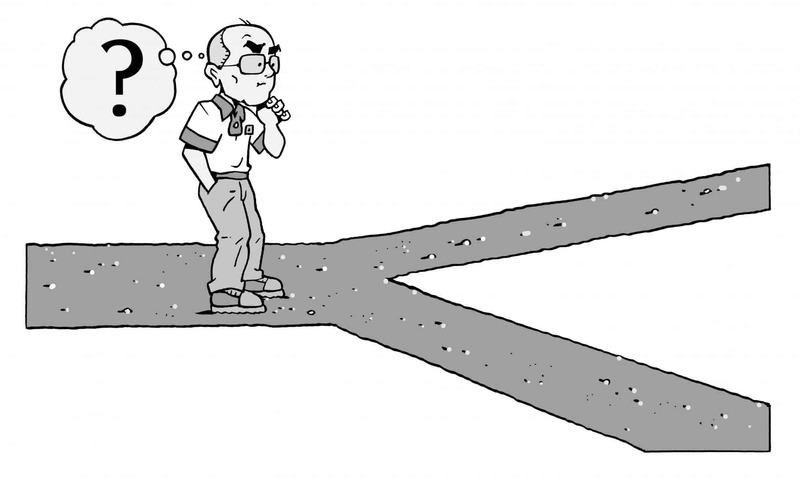 How do you know if you need to look for alternatives? An aging plant will always find new ways to break, and “the way we’ve always done it” won’t always be a sufficient solution. 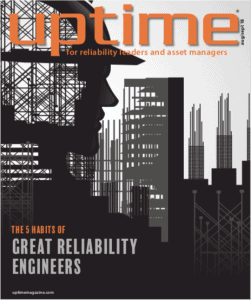 Reliability Engineering should not be about repeating procedures. It should be problem solving. How do you start looking for alternatives? Consult the internet – By far the most obvious. It’s okay to not have all the answers, especially since they could be one search away. 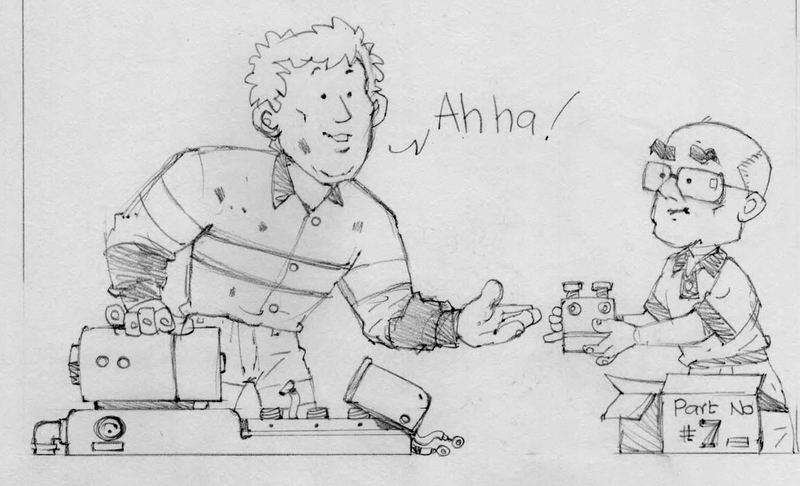 Asking “dumb” questions – Yes, they may be embarrassing to ask, but you won’t get any answers by holding them in. What matters more anyway? Solving the problem, or avoiding a small moment of vulnerability? Joining an industry group – One of the best ways to access valuable human resources. These are communities, and most communities are always willing to help their own. Someone may have experienced the very same issue and gained useful wisdom from it. Just put yourself in a position where you can potentially intercept that person. Using Bisset’s Formula – Partially discussed in the previous blogpost. Make sure your plant is smooth, clean, cool, dry, correctly lubricated, and not overloaded. My advice on how to implement these alternatives is the same as what I have preached previously many times. Get your team actively involved. Convince them that change is necessary, that it is worth it. Make sure they share your enthusiasm for the exciting and new, and together you can make revolutionary improvements to your plant. 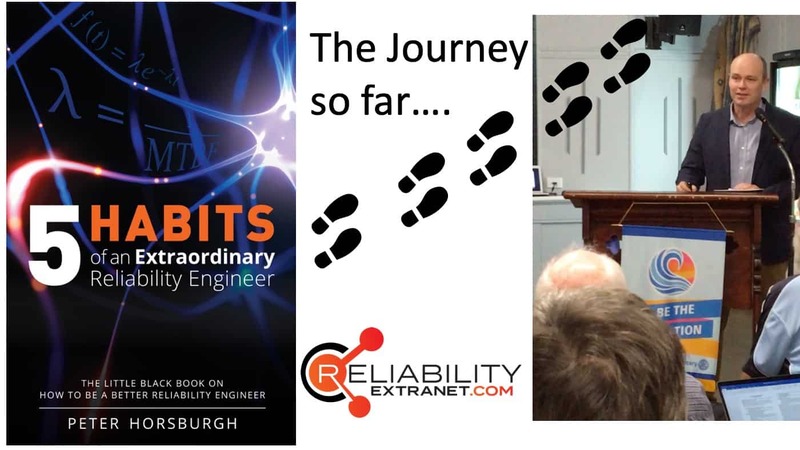 Do you want to know more about what it takes to be an extraordinary reliability engineer who can effectively implement change in your place of work? Try our new Extraordinary Reliability Engineer course taught by highly experienced reliability engineer Peter Horsburgh. You can easily register on Eventbrite here. Last blogpost I talked about introducing important habits to your workplace. This week I will further explain why this will help you solve your problems. Think of it this way, your plant and/or machines are sick, and if you arm your colleagues with knowledge and good habits, they become the immune system created to eradicate “diseases” and “heal” what is broken and/or “infected”. Human bodies are massive, and infections can hide, but less so if there are armies of leukocytes (white blood cells) stationed everywhere. Infections can also be tough to beat, hence why so many leukocytes are used. And some infections are so unfamiliar that leukocytes don’t know how to deal with them initially and thus need to learn how to. That is what you want your colleagues to be, an army of leukocytes learning to search for, recognise, and solve problems in order to keep the plant healthy together. If you try to explain a concept in an overly complex way, it will pass through them like a ‘ghost’. You need to find a simple, memorable ways to explain it. This is a skill had by all great leaders. A guy called Wayne Bissett once told me you should run your plant “smooth, clean, cool, and dry” Short. Sweet. Roles off the tongue. People love it. If we do run our plants smooth, clean, cool, and dry, it won’t vibrate itself to bits, it won’t build up foreign contaminants, it won’t overheat, it won’t corrode your water ingress, and it will live a long life. The solutions to four major issues summed up in four words only. These simple, snappy phrases can help experienced people make clearer sense of what they already know, and explain it to those who are new. Another thing I like about that phrase is how it can relate to RCA. It tells us exactly what a healthy plant should look like, and encourages us to ask the following question when searching for problems. Is the smoothness, cleanliness, coolness, and/or dryness being disrupted in some way, and by what? See how well that statement fits in many contexts? See how these simple, four words branch off into something else? That’s what you want, a core idea that people can use as a launching point. If they notice the four signs of healthiness being disrupted in some way, our leukocyte workers know to find a disease that needs attacking. Allow me to demonstrate how best to communicate issues and ideas to your colleagues in a few sentences. Imagine you have a oil breather being used in a situation it is not suited for. According to our RCA, it allows in too many contaminants. Let’s call this one Breather X. We decide that Breather X is not working and decide to replace it with Breather Y which will allow our plant to run cleaner. Simple enough to explain right? I once heard someone say that people who truly understand something can simplify it. If you’re trying to explain something but can’t do so coherently, perhaps it’s a sign that you don’t understand the subject matter well enough, so you should ensure that is not an issue before you pass that knowledge on. In summary, to cure defects, we need to effectively summarise and standardise what we do. Gaining a shared understanding is the first step towards implementing improvements across the plant. Make sure those standards are easy to understand, so they can be properly practiced. I will never stop stressing the importance and effectiveness of consistency and communication in the workplace. 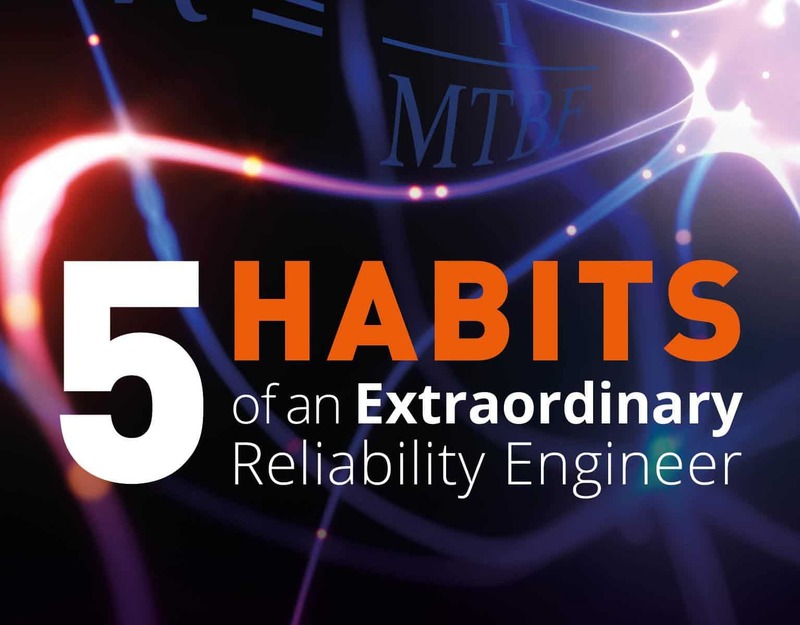 If you want to know more about curing problems and other reliability-related subjects, why not register for our Extraordinary Reliability Engineers course? It will offer you all the knowledge and wisdom Peter Horsburgh wished he had long ago. If you’re interested, register for a free webinar at our Eventbrite here.